Here’s a quandary for you to chew on: do video games need some sort of conflict to drive them? Are we inherently more drawn to games which present us with a disparity between two individuals or forces, then ask us to resolve them, or can we happily play a game in which no central conflict is presented? Think about your favorite video games. How many of them contain combat, or at least some sort of obstacle which must be surmounted? Of course, there are plenty of games to look to if you want proof that conflict isn’t necessary. Take “walking simulators” like Everybody’s Gone To The Rapture, for example, in which the only conflict is the one between you and pressing buttons on the controller. Conflict isn’t a crucial force in video games, and interactive experiences can get by just fine without combat. Glad we established that early on! It’s an ethos worth thinking about when we turn to Backflipper, the latest title from RedLynx founder and Finnish entrepreneur Atte Ilvessuo. You might know Ilvessuo’s name (although you’re more likely to be familiar with RedLynx) from the Trials series, a ubiquitous racing-come-platformer franchise that balances extreme challenge with pixel-perfect physics manipulation. Backflipper comes to us from Ilvessuo’s newest company MotionVolt, but the creative mind behind the games is the same. 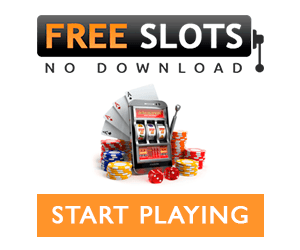 If that’s enough to sell you, then you can play it here before reading on. Ilvessuo’s central design philosophy seems to be simple concepts executed perfectly and iterated on as much as possible, which is a philosophy he carries through to Backflipper. The game takes a simple central concept – backflipping – and presents a series of scenarios in which it is the player’s only tool for traversal, collectible-hunting and unlocking secrets. Like the best browser games, Backflipper’s simple central conceit carries it through a highly varied gauntlet of challenges and obstacles. In Backflipper, you backflip. It sounds obvious to say that, perhaps, but it’s the truth, and it’s also the only thing you do. You backflip again and again, each time hoping to stick the perfect landing and collect coins along the way. If that sounds overly simplistic, rest assured that the act of backflipping itself is actually quite difficult in Backflipper. The game’s control scheme, its physics and its presentation all go together to supply the player with enough of a challenge despite its limited range of interactivity. 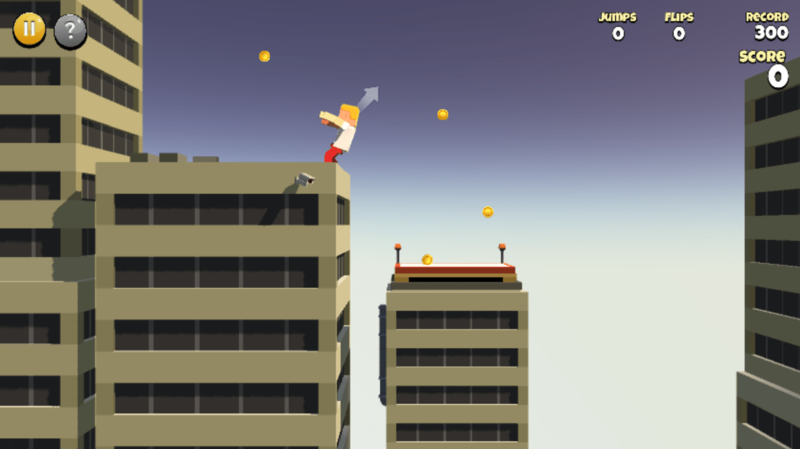 Each stage in Backflipper begins with the player perfectly poised to leap from one spot to another. An arrow appears over the character’s head, tilting from side to side. 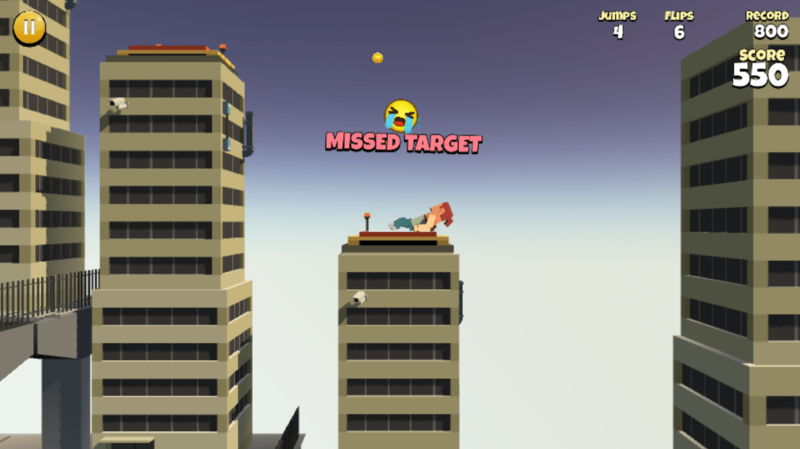 Players pick an appropriate trajectory by clicking the mouse when the arrow is in the desired spot, which will immediately launch them backflipping into the air. At first, only single flips can be performed, but as the jumps become more vertiginous and dangerous it’s possible to flip two or even three times before landing. 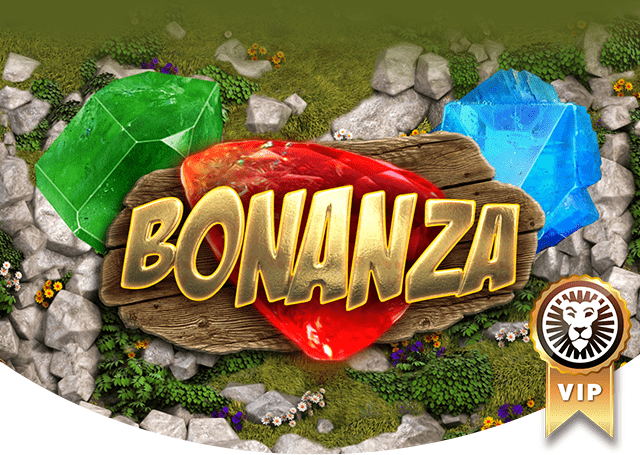 Each flip garners more points for the player, which presents the perfect balance between challenge and reward; will you aim for more flips, thus bringing your point total up, or will you play it safe and prepare for landing early? As jumps become harder, the temptation to increase your mastery of Backflipper by pulling off triple- and quadruple-jumps becomes irresistible, and it won’t be long before you’re executing crazy stunts and winning the admiration of…erm…yourself (unless someone is watching you play, and this is a good game to watch as well as to play yourself). The other half of Backflipper’s compelling central gameplay challenge is landing. Each jump must be approached with a view not only to executing the start of the jump perfectly, but also to landing faultlessly. While the player is flipping in the air, another mouse click will ready them for landing, stopping the flip in its tracks. As such, it’s imperative to make sure that the player’s feet are aiming towards the ground. Any other kind of landing – face first or bottom first – will result in failure. 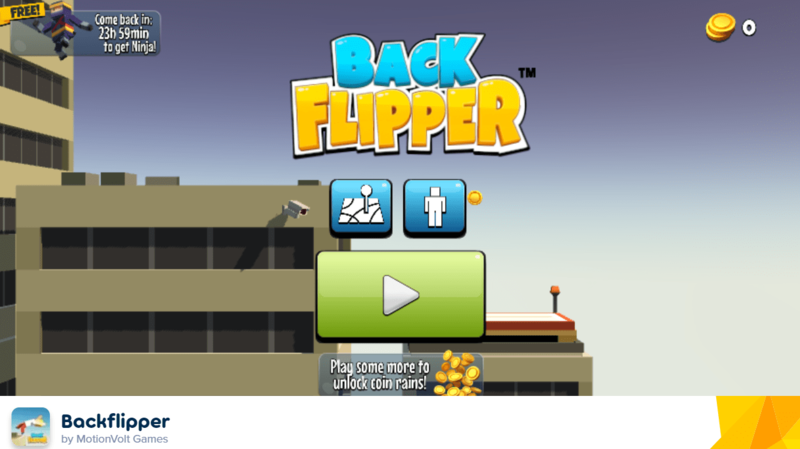 The central gameplay loop of Backflipper, then, becomes a Zen-like quest for the perfect backflip. In this way, the game justifies its title. It’s not “only” about backflipping; rather, Backflipper takes backflipping to its ultimate conclusion, rendering each stage as a series of mini-challenges. There are bonuses for achieving the perfect flip, too, accompanied by a little visual sting and a sound effect if such a feat is accomplished. It’s intensely rewarding to nail a series of perfect flips, and it’ll make you feel like the gymnast you never were (or always were, of course). 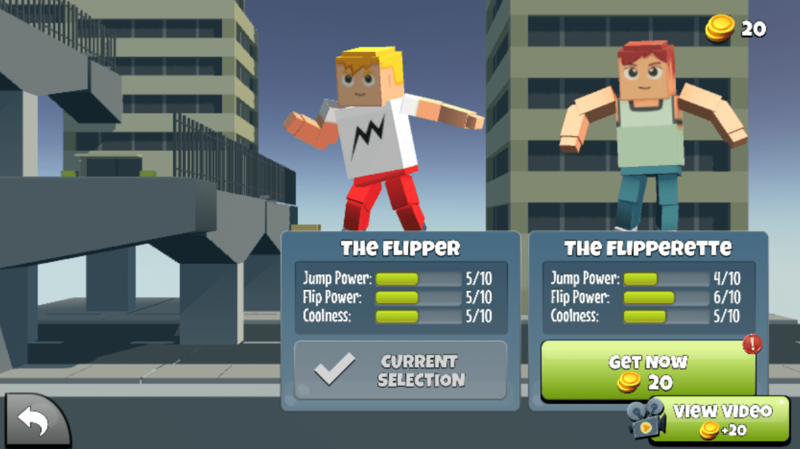 Rounding off Backflippers is a series of unlockables, each of which changes the game up in interesting ways. There are multiple extra avatars to get your hands on, and unlike many browser games they do all have different stats, so it’s worth getting to know each of them, especially if you’re struggling with a particular stage. Additionally, there are a number of extra levels, each of which changes up the core concepts of the game and uses your learned abilities in new and compelling ways. It’s not hard to recommend Backflipper. It’s not a particularly deep package, but its controls are incredibly fun and intuitive (once you get the hang of them, of course). 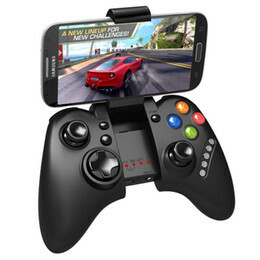 Its range of unlockables will keep the devoted playing for hours, while its pick-up-and-play dynamic will encourage casual players to keep clicking away and aiming for that high score. We can confidently state that Backflipper is the most fun we’ve ever had while backflipping.